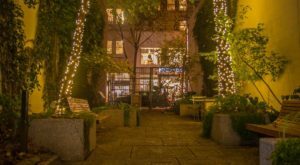 There’s nothing wrong with loving the city life, but sometimes you want to get out to the small towns around Philadelphia to experience a slow-paced afternoon and enjoy boutiques, restaurants, and green space in a more relaxed, rural environment. Check out our picks for the 15 best small towns near Philly – each one is perfect for a day trip! Ardmore is right on the Main Line, but you'll feel like you're in a tiny town far away from the city. Enjoy award winning bakeries and restaurants, catch a show at the Ardmore Music Hall, or just stroll around town for the pretty sights. It's worth the quick ride or drive from Center City. Doylestown is a fun town to explore if you like castles! The architecture and history of this area will impress you as you stroll through the downtown shops and restaurants. 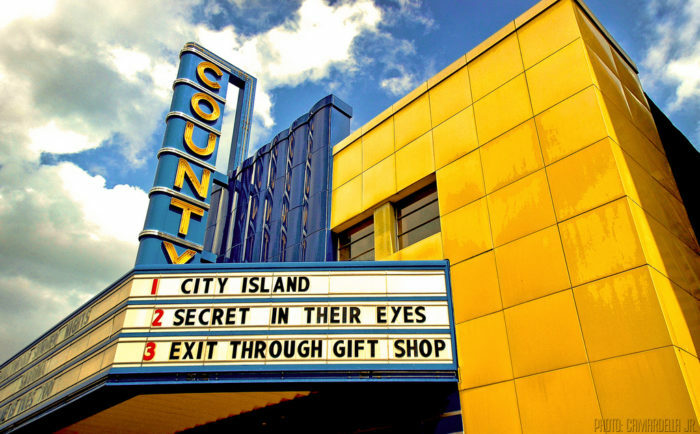 Catch a show at the County Theater for an old-fashioned good time. Doylestown is located about one hour north of Philadelphia. 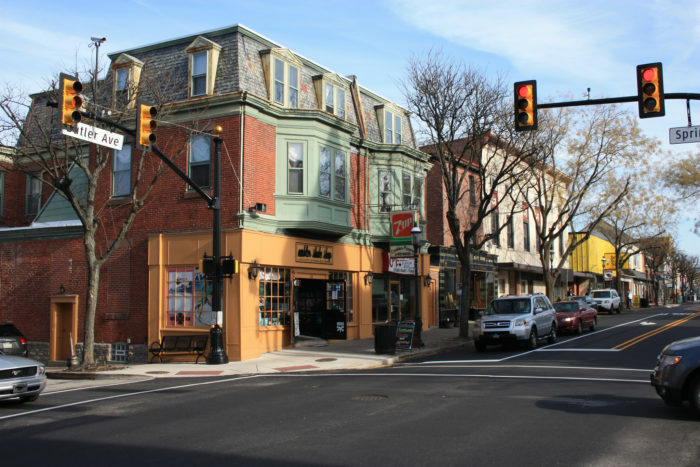 Downtown Ambler is a great place to eat, shop, and explore. Catch a show at the Ambler Theater or Act II Playhouse, or try different restaurants during the Ambler Restaurant Week, which will take place from January 29th - February 5th, 2018. 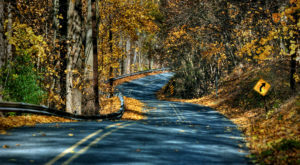 You don't have to travel far; Ambler is located just 20 miles north of Philly. 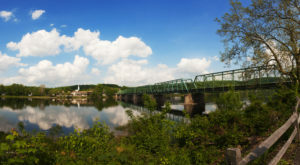 Lambertville is a charming farm town where you can find scenic overlooks, gorgeous farm roads, abandoned trains and barns, and a gorgeous downtown area. 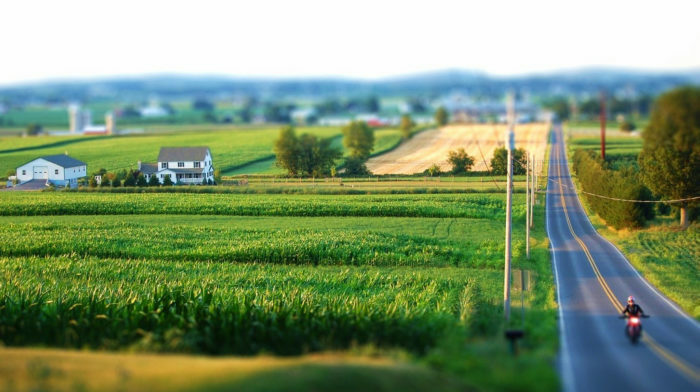 It's a very walkable town, but if you drive through the rural areas, you'll be treated with a scenic view of rolling hills, farmland, and the Delaware River. In town, you could spend hours strolling the vintage bookshops, charming local boutiques, and snacking at the cafes and restaurants. 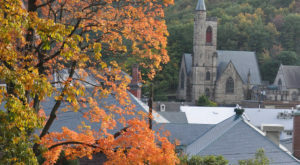 Lambertville is located about an hour north of Philadelphia. 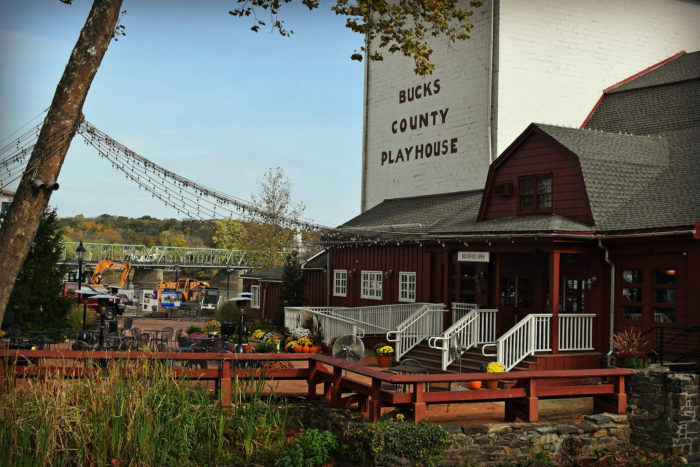 Right across the bridge from Lambertville is the PA town of New Hope - you'll want to walk across and explore both towns in the same day! New Hope has plenty of cute shops and charming restaurants, plus pretty views of the river. If you have time, take a ride on the scenic and historic New Hope & Ivyland Railroad. Haddonfield is a historic small town along the PATCO line, so it's very easy to get to from Philadelphia. The Kings Highway & Haddon Avenue blocks are filled with shops, restaurants, cafes, and fun things to explore. 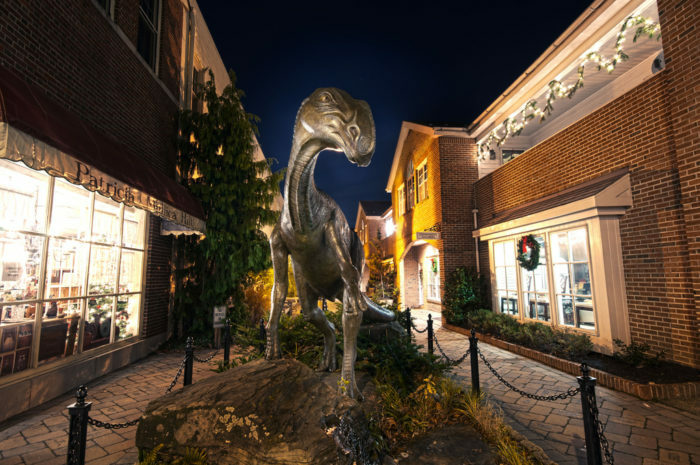 Be sure to check out the dinosaur statue, which commemorates the first dinosaur found in America, right here in this small south Jersey town. 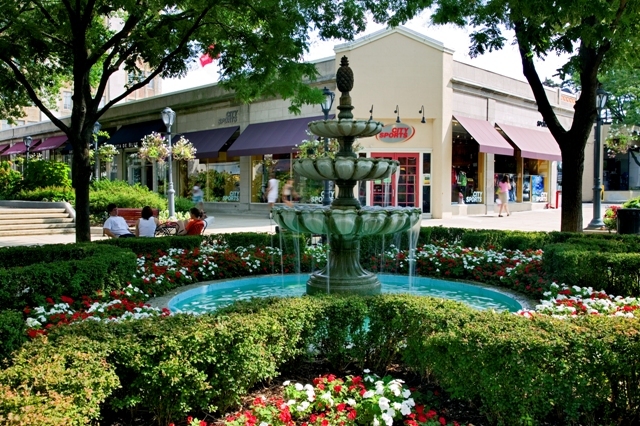 Haddonfield is located just 13 miles from Philly, so it's too close not to visit! 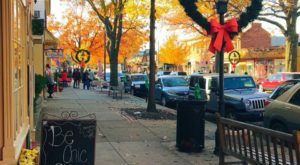 Collingswood is right near Haddonfield, so you can spend the day in Haddonfield and take the train two stops further for a night out in Haddonfield. Until 2015, it was a dry town, so you'll find the streets packed with high quality BYOB restaurants. There's also a great rolled ice cream spot, Arctic Freeze, for dessert. 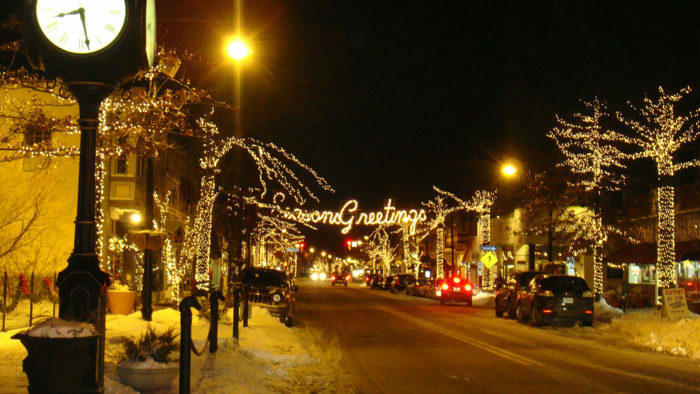 Medford, New Jersey is a small farm town with a bustling Main Street section that has grown over the past few years. You can find breweries, shops, parks and restaurants all within walking distance of where you park your car! 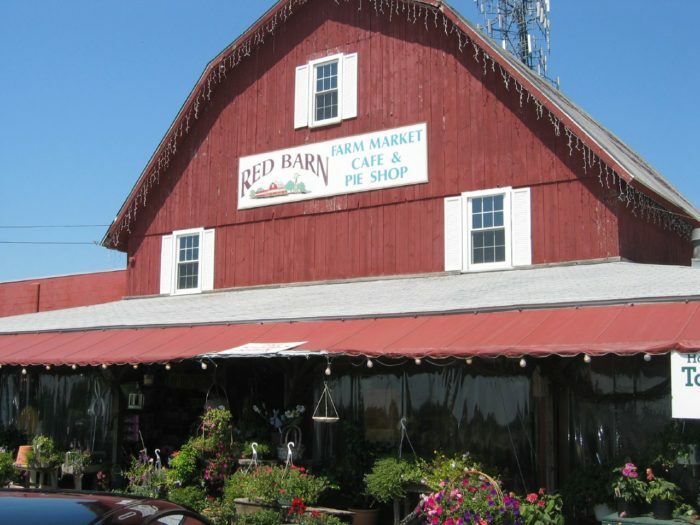 Take the time to drive around town, too - you'll be treated to views of the old mills that made this town popular, and can even head to Johnson's Farm to pick your own veggies or shop in their country store. Medford is located just 40 minutes east of Philly. 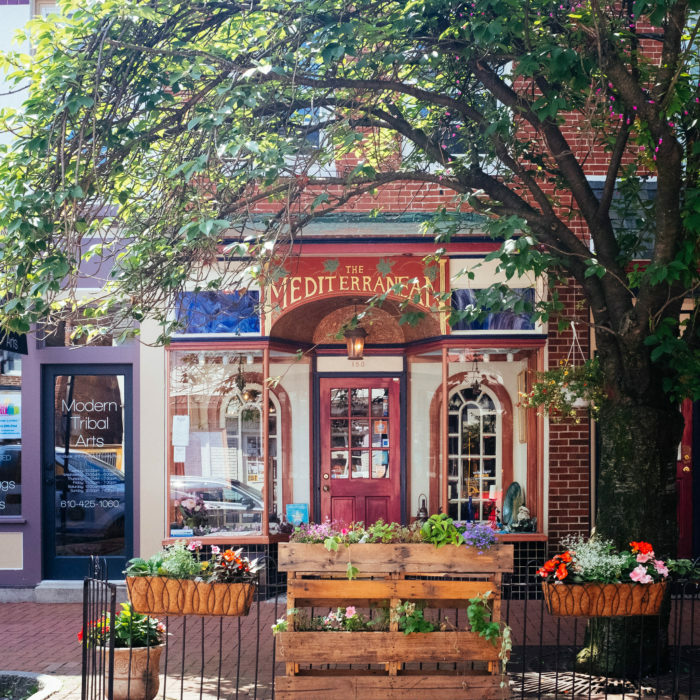 Pretty farms, historic architecture, restaurants, shops, and friendly people are what you'll find when you visit Downingtown. Drive through the countryside to see the covered bridges in the surrounding farmland if you want a real rural treat. A 50 minute drive west of the city will take you to this lovely area. There are plenty of restaurants in Media and most of the town is walkable. Enjoy nearby parks or head downtown, where you're likely to find events taking place on the weekends. 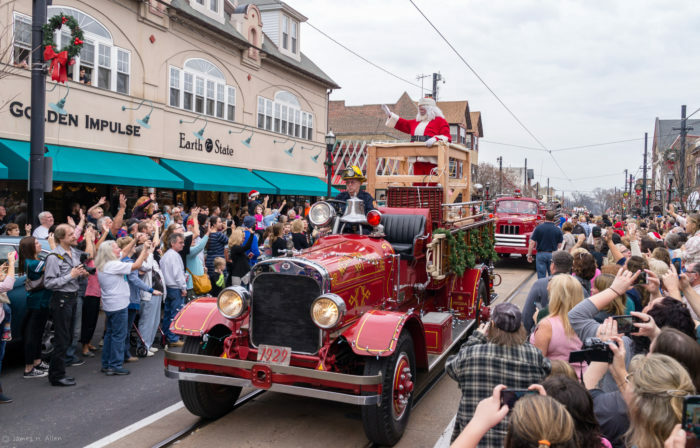 The town hosts holiday parades and weekend farmers markets in the summer, and local programs at the library, the tot lot, and the community center are great for young families. Hammonton is a farm town in South Jersey that's a bit more of a trek from Philadelphia (about a 40 minute drive southeast), but it's so worth it. Take the White Horse Pike from the Ben Franklin Bridge until the towns fade into blueberry fields and you'll know you're close; it's the blueberry capital of the world! 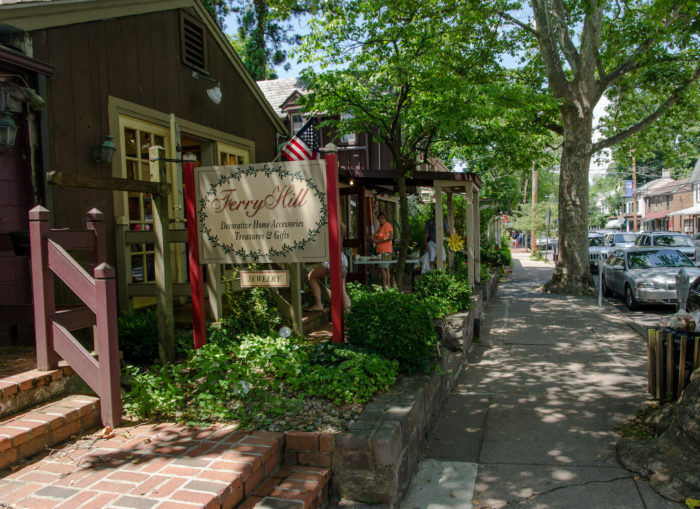 Downtown, you'll find cute boutiques, lively bars, country stores, and the best homemade pasta in South Jersey at Joe's Maplewood Inn. 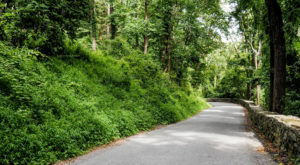 A visit to Chadds Ford is like a visit to the French countryside. 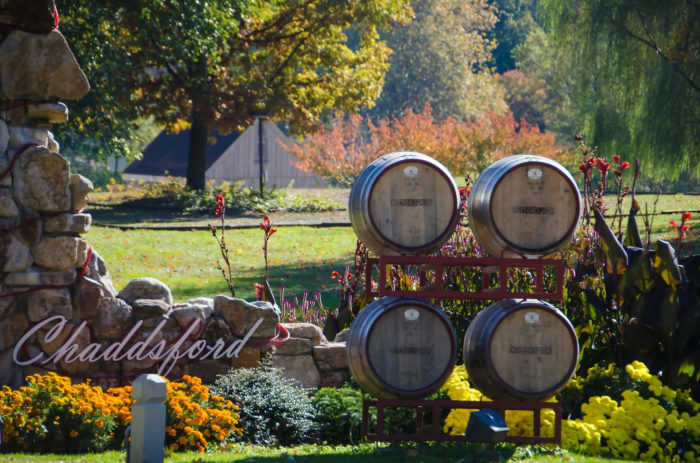 Enjoy Pennsylvania and Delaware's chateau country as you explore wineries, historic restaurants and inns, and scenic trails through town. The Brandywine River provides the perfect backdrop to this escape just outside of the city. 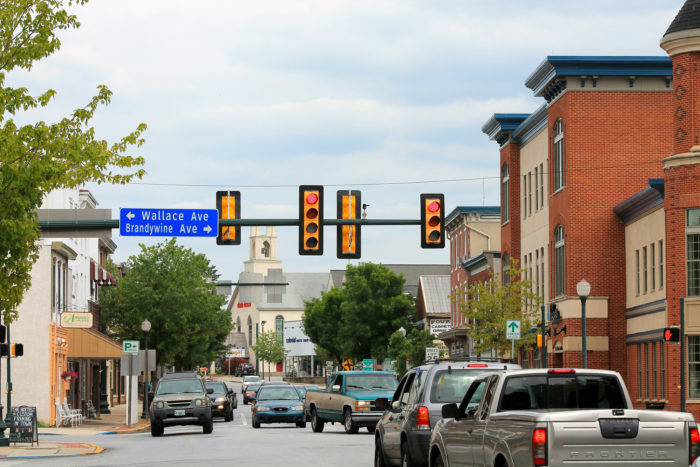 Phoenixville is a small town that used to be a manufacturing hub. 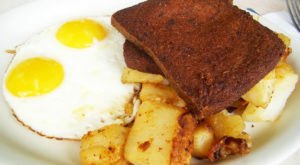 In recent years, it's become known for its great dining scene and performances at the Colonial Theater. 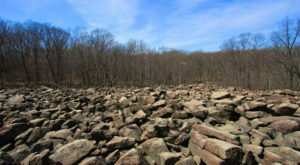 Take the time to explore the parks along the French Creek and Schuylkill River. West Chester is right in the middle of the action, close to Philadelphia and Upper Darby, but the town itself is quaint, small, and slow-paced. Downtown you'll find shops and restaurants, as well as plenty of green space to make you feel like you've really escaped the city. Lititz is a Lancaster County farm town that's worth visiting for the food and history, or just for a scenic drive. Try out some local restaurants or visit the Julius Sturgis Pretzel Bakery for a tour. Lititz is just over an hour and a half drive west of Philly, but the trip will take you through some of the prettiest spots in the state. For an even more awesome day trip to Lambertville and New Hope, take a ride on the New Hope and Ivyland Railroad – they even have a wine-themed train trip! 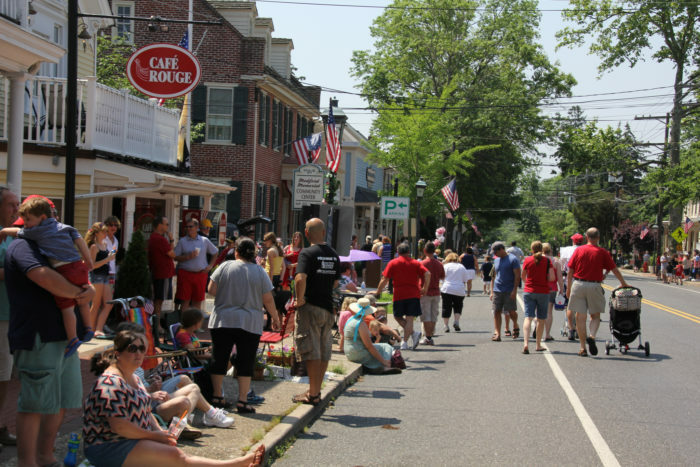 What’s your favorite small town near Philadelphia? Share your thoughts in the comments below. Happy travels!